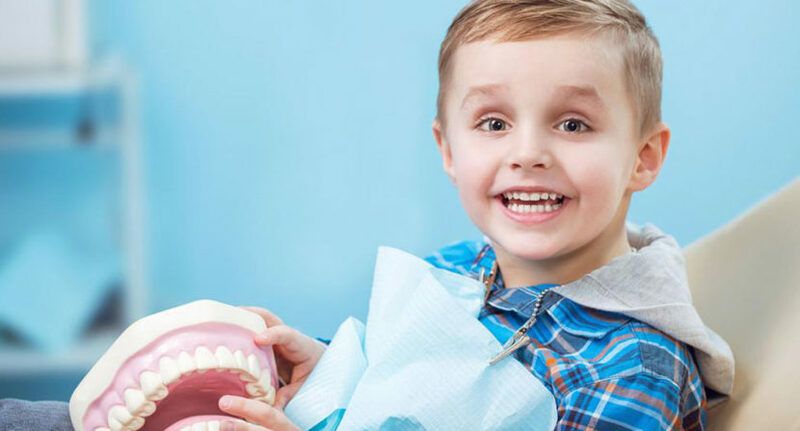 Tooth pain is common in children, and it is important that parents know how to distinguish between pain that can be associated with growth and pain due to a serious dental health problem that needs immediate medical attention. The intensity of a toothache may vary depending on the cause. As a parent, it is important to identify the location and duration of pain. Check for major concerns: The first thing you should do is to observe the child and understand the level of pain. Look out for facial swelling or fever, both of which signify that the child needs immediate attention from a dentist. Complete tooth pain relief will be possible only after an evaluation by a dentist. Reassure the child: At such times, your child would experience a lot of discomfort. So, it is important that you reassure the child that the pain will be taken care of. First aid: If there is no swelling or fever, ask your child to brush gently or floss. This will help in dislodging any food particles that may be stuck in between the teeth or gums. This will eventually help to relieve the pain. Tooth pain relief: Apply a hot/warm compress to the area so that the child gets immediate tooth pain relief. Tooth pain treatments can range from oral medication to small procedures which may be required if there are cavities or infections involved. Try a cold compress as well to alleviate the pain. You can hold an ice pack to the jaw for a few seconds. Repeat until the pain subsides. Do not give medicines to the child on your own. You should not apply any aspirin or painkillers to the concerned area or give any such medication orally for tooth pain relief. Tooth pain relief techniques that work for adults might be harmful to children. Do not force-feed the child during this period. Try to give warm, liquid food. This will help lessen the pain and satiate hunger too. Comforting a child suffering from toothache can be a difficult task, but it is vital that the child is provided support and solace. Be patient and if the pain persists, consult a dentist at the earliest.